Indianapolis: Bobbs-Merrill, (1976). First U.S. edition in English. 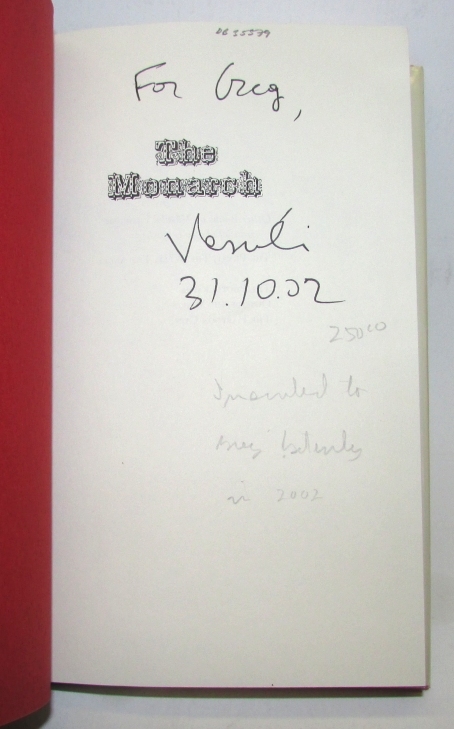 Inscribed by the author to Canadian writer Greg Gatenby in 2002. Top edge a touch dusty otherwise fine in an about fine dustwrapper.